This course will prepare you to take the FAA UAG Aeronautical Knowledge Test. 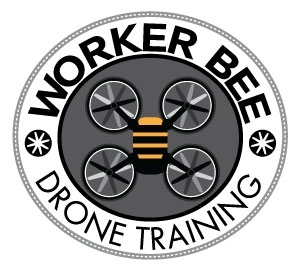 It also include flight training in Drones.This course covers the following topics: Air Space, Regulations, Weight and Balance, Weather Aerodynamics, Systems, Drone Operations, License and Certification Standards, NOTAMS, Right-of-Way Rule, Communications, Advanced Sensors, and a Breakdown of the FAR/AIM Regulations Manual. It also includes the Initial FAA UAG Aeronautical Knowledge Test and the UAS Test Prep Book (a $190.00 value).All tuition is Non-Refundable and includes a 1% Airport Tax.